When you need a lawyer in Summit County, consider the law professionals at the law firm of Bloch & Chapleau. The attorneys at Bloch & Chapleau assist individuals, families, and businesses in Summit County with their legal needs. Any type of accidents can occur at any time, and when it does, you need an aggressive attorney to advocate for you. Our auto accident lawyers assist you in getting the best verdict possible for your auto accident. They also have experience working with those injured in ski accidents. A competent ski injury lawyer can help you recover any medical bills and lost wages for injuries sustained while on the slopes. Divorces can be messy and emotional. You need a divorce attorney who will represent your interest throughout the divorce proceedings. A divorce lawyer makes the process easier, even if you’re dealing with a spouse who makes unreasonable demands on the property. Our divorce lawyers are well-versed in family law, which is often needed during a divorce. They are dedicated to resolving these life-challenging issues and will work to get you the best deal possible. A conviction can change your life forever. If you are faced with a potential conviction, you need the aggressive defense from one of our DUI lawyers. Our criminal defense attorneys can work with you and the prosecutor to help you return your life to normal. We have a well-deserved reputation of excellence providing aggressive and smart criminal defense in Summit County. When you need a lawyer, whether it is for an auto accident, divorce, DUI, or criminal defense, call the offices of Bloch & Chapleau. 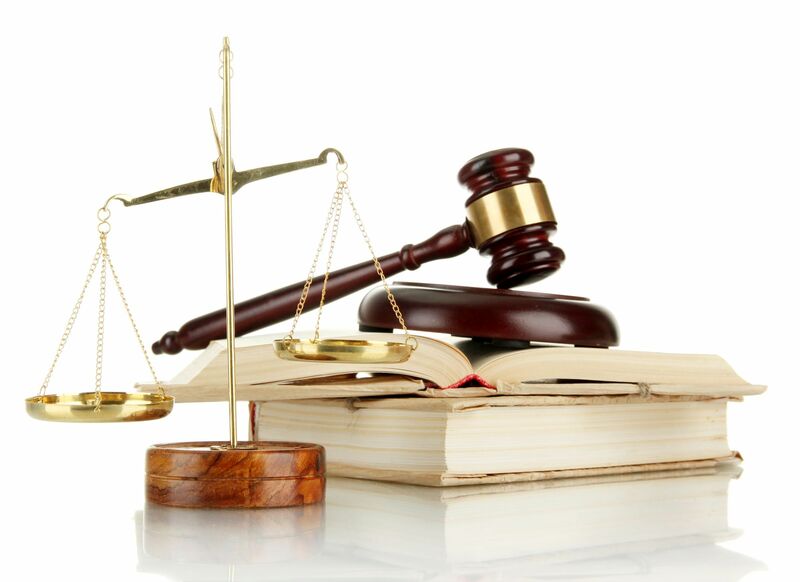 Our team of legal professionals will be an integral part of your legal case. Call us today to get started on resolving your legal issues.